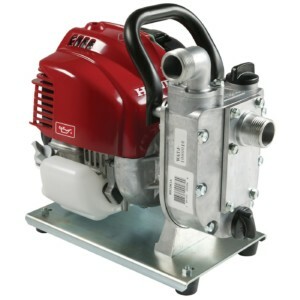 Whether you need a general duty pump, sprinkler system pump, or PTO pump, you’ve come to the right place! 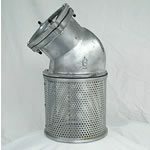 We sell all of those, plus pump suction fittings you may need to go with them! 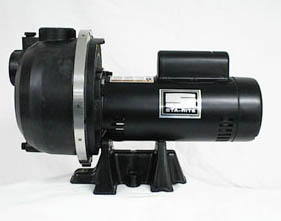 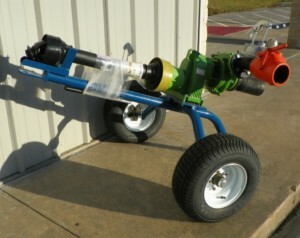 The brands we sell include Honda, Berkeley®, Cornell®, and Rovatti® PTO pumps.